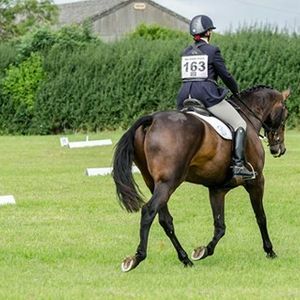 Dressage will be held on grass with a choice of BD tests from Intro (walk & trot) to Medium. Clear Round Jumping will also be available throughout the day, starting at 2' (60cm) with the height increasing incrementally. 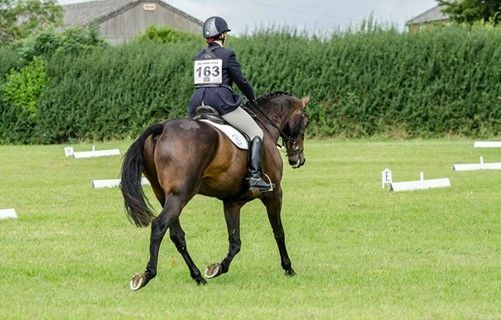 Details can be found on the BVRC website and entries can be made online via My Riding Life. Competitors must be 16 years or older.